Mechatronics is an interdisciplinary branch of engineering which includes mechanical electronics and computer. SSIGMA offers mechatronics courses for making students industry ready with the mechatronics skills that enhances your industry knowledge. SSIGMA acts a partner with an Indo-German venture Christiani of Germany and Sharpline automation of India for vocational training. This training program is best known for their methods, the ability to improve their employability and career growth. This helps trainees to get familiar with the industrial scenario and to fill the gap between education and industrial skills. The participants would be able to understand the physical parameters, symbols, construction and function of various pneumatic components. Participants would be able to make simple pneumatic circuits on the training rig. Participants should be able to read, analyze and understand fundamental pneumatic circuits. Participants would be able to make pneumatic assemblies on the training rig. Exercises with sensors with the Hydraulic and Pneumatic Kits. Basic skills of mechanical joining Introduction to various types of Mechanical Components like gears, pulleys, shafts, bearings, Keys, couplings, fasteners. Mechatronics systems are not only replacing the conventional mechanical and electronic systems, but it also increases the productivity, minimizing the human intervention and errors in the process. 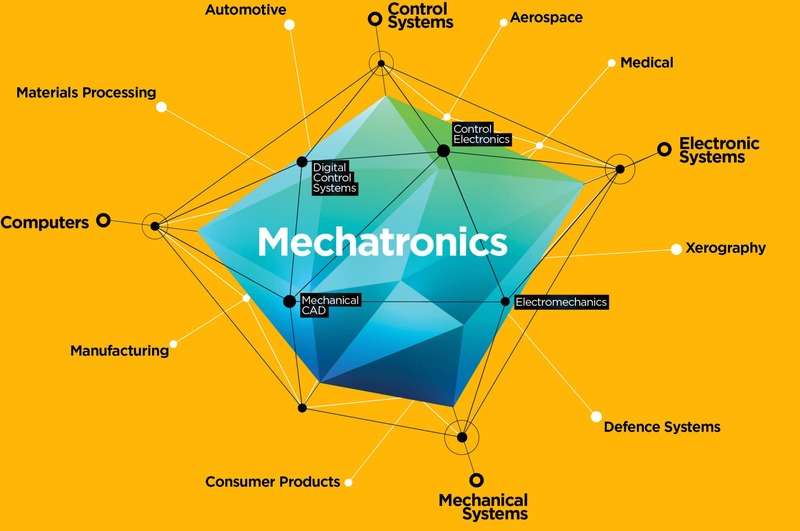 Mechatronics system deals with PLC, automation, sensor technology, Pneumatics and actuators. Combination of all these parameters leads to successful and synchronized factory automation. The objective of CBT is to enhance skills for trainees as well as industrial workers and get them familiar with the industrial softwares and get to know the importance of simulation as well. CBT is also useful for visualizing and predicting the actual behavior of the process prior to its deployment or installation and making things much easier. Testing and setting up functions on mechatronic systems. Designing and testing of electric, Pneumatic, Control systems. Commissioning, operating and maintaining of mechatronic systems. Overall Process On Automation Technology. Pneumatics: Understanding Manual and Electro Pneumatics. One of the best PLC training in Pune. SSIGMA is a world class training institute. The trainers, CEO all are experts. The trainers are also hungry to improve and very open to feedback. My expectations have been exceeded. Thank you very much. Excellent Setup! Very good location, Right thought process. Enormous business potential. SSIGMA, Keep it Up!! You are on the right path. Everything is Possible ALL THE BEST!